Image: Rob Kim/Getty Images, Vivien Killilea/Getty Images, Taylor Hill/Film Magic/Getty Images, Yagi Studios/Getty Images. Design: Allison Kahler/SheKnows. Celebrity lifestyle trends come and go in rapid succession, but one seems to be gaining more and more traction: the keto diet. This low-carb, high-fat diet has everyone talking — and has earned some high-profile Hollywood converts along the way. But what is it? And is it safe? Although health experts urge caution when considering any regimen that cuts out entire food groups (like carbs), the general consensus seems to be that a ketogenic diet — when well-balanced and not taken to extremes — boasts many health benefits. According to Harvard Medical School's Dr. Marcelo Campos, evidence suggests such a diet can help reduce seizures in children and improve blood sugar control. Campos also says keto may currently be the buzzword in Hollywood, but it's actually been documented by doctors for almost 100 years. While you should consult with your doctor if you're considering jumping on the keto bandwagon, you wouldn't be alone in doing so. Take a look at the following celebs who swear by this lifestyle change. When it came time to transform into badass explorer Lara Croft in the new Tomb Raider, Alicia Vikander turned to trainer Magnus Lygdback to help her create the right physique for the role. That meant staying lean and agile while also putting on an impressive 12 pounds of muscle. In an interview with PopSugar, Lygdback revealed the pair took a two-prong approach: working out five to seven days a week and adopting a keto diet. "Since we were traveling so much over the holidays, we decided the keto diet would be best because it's easier to control the macros that way." There's no denying this pint-size mama of three is living her best life. And on her app in February, Kardashian pointed toward the keto diet in part for giving her the healthy glow she always rocks. "Keto diets are low in carbohydrates and high in protein and healthy fats. Once I knew the ground rules, I was very strict and really stuck to it," she wrote. "I ate minimal carbs and no grains, beans or legumes. Instead, I focused my meals on fresh vegetables and lean proteins." Kardashian explained that intermittent fasting was also part of the keto diet and that she would abstain from eating for 14 to 16 hours after dinner. Additionally, she fasted one day a week during which she "only drank homemade bone broth, water and green tea." Raise your hand if Halle Berry is one of your life models. Yeah, ours too! So we're gonna be honest — the fact that the Oscar-winner "lives the keto lifestyle" makes us feel inclined to give it a try. "I swear by the ketogenic diet," she told People magazine in April. She went on to outline the specifics of her eating habits, saying, "I don't really eat pasta, anything with sugar, it's very much meat-based. "I eat meat, I enjoy chicken and beef and a lot of vegetables." Hey, sounds good to us! 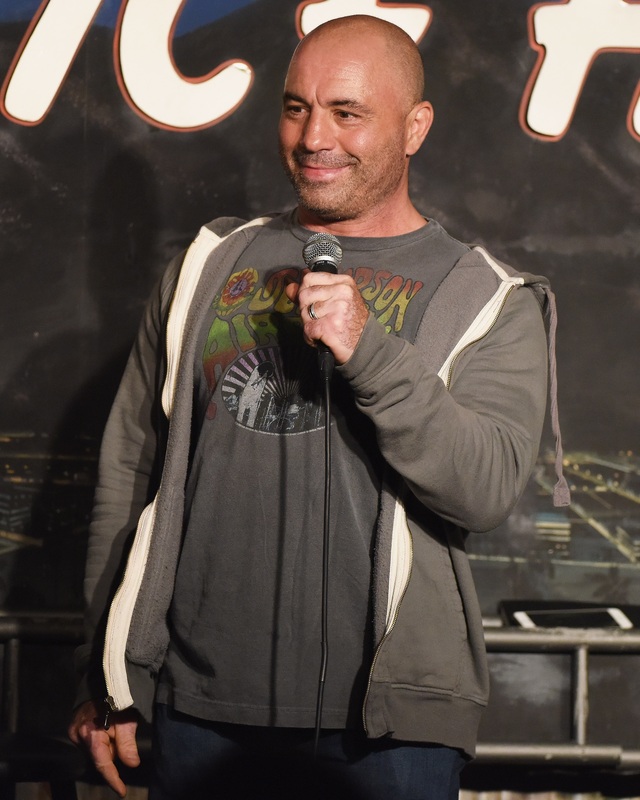 Considering Joe Rogan's extensive history with mixed martial arts, the man clearly knows a thing or two about being in fighting form. And he's not shy at all about sharing what he considers the secret to his success: the keto diet. During a conversation with nutritionist Dave Asprey on Asprey's podcast, Rogan cited this specific eating lifestyle. Although he says he originally went completely ketogenic for around six months, he scaled back and now follows a ketogenic-based lifestyle. "Basically, I just buy from the farmers market," he joked. You may not realize you know Tim Ferriss, but you do. Trust us; you do. The man is everywhere! In addition to being the author of five best-selling books (does The 4-Hour Workweek ring any bells? ), Ferriss stays busy hosting his own podcast and the TV show Fear(less) with Tim Ferriss. So, what does the self-help guru do to maintain the energy he needs to juggle so many balls? He keto's, of course. In his 2016 book Tools of Titans, Ferriss shared that he began intermittent fasting and a keto diet to help combat the symptoms of his Lyme disease. He often discusses his keto dietary devotion on his podcast, and he spends three days every month in a state of ketosis via fasting. 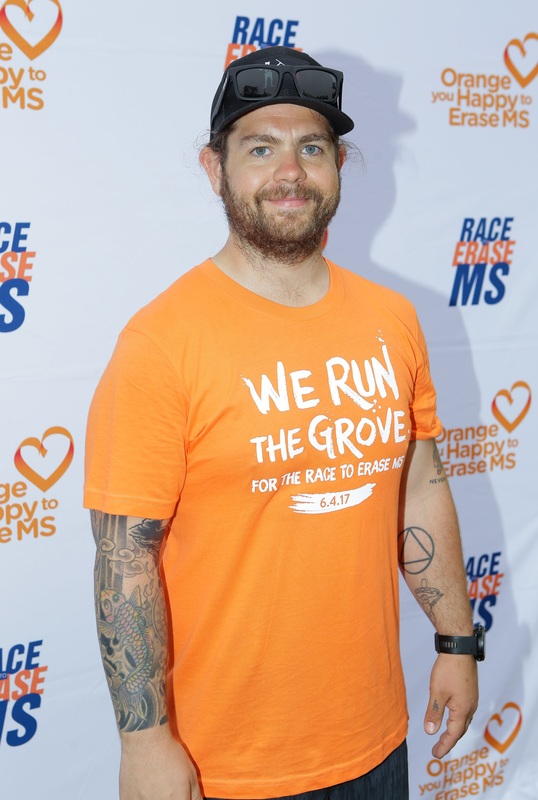 Jack Osbourne doesn't just adhere to a keto diet — he essentially credits it with giving him his life back. After being diagnosed with multiple sclerosis, Osbourne knew he needed to take better care of his physical and mental well-being. After adopting a ketogenic-based paleo diet, he lost 70 pounds and began to feel better than ever. "Diet is a big thing," Osbourne told Dr. Oz. "I am a firm believer in you are what you eat. I juice a lot, and I try to stick to a paleo diet." During Osbourne's interview, he noted that this ketogenic-style diet helps him effectively manage his symptoms, saying, "I look at MS as inflammation, so I try and eliminate foods that cause inflammation, like dairy, gluten and grains." Jersey Shore's Vinny Guadagnino is all grown up and lookin' fine, y'all. 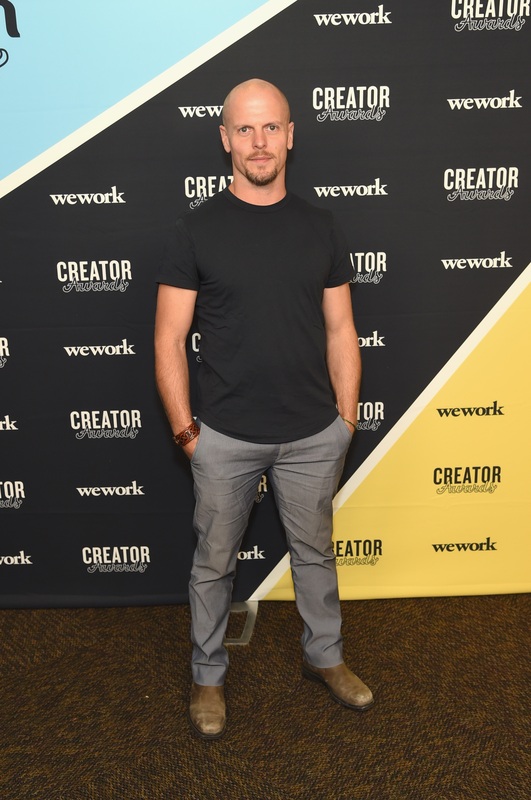 In October 2017, the former MTV cast member headed to Instagram to reveal the progress he's made while following a strict keto diet. According to the post, Guadagnino went from around 197 pounds down to a lean 160 pounds in just over a year's time. He's such a believer in the lifestyle, in fact, that he renamed his IG account "Keto Guido." "When I ate sugars and grains, I was 50 pounds heavier and looked 10 years older," he wrote. "I've discovered the fountain of youth." When Vanessa Hudgens appeared on the May cover of Women's Health magazine last year, Rachael Ray clearly had the same response as the rest of us: "Damn, girl!" Flaunting her fab physique in a black baby doll top and yellow bikini bottom, Hudgens appeared happy and healthy. During a sit-down with Ray on her talk show, Hudgens admitted she didn't entirely rely on the gym to get ready for the photo shoot. "When I found out I was doing the cover of Women's Health, I was working so I was like, 'I don't have time to get fit-fit the way that I would like to for the cover,'" she said, revealing, "So I did it mostly with diet, and with this diet I lose like almost ten pounds in a month." 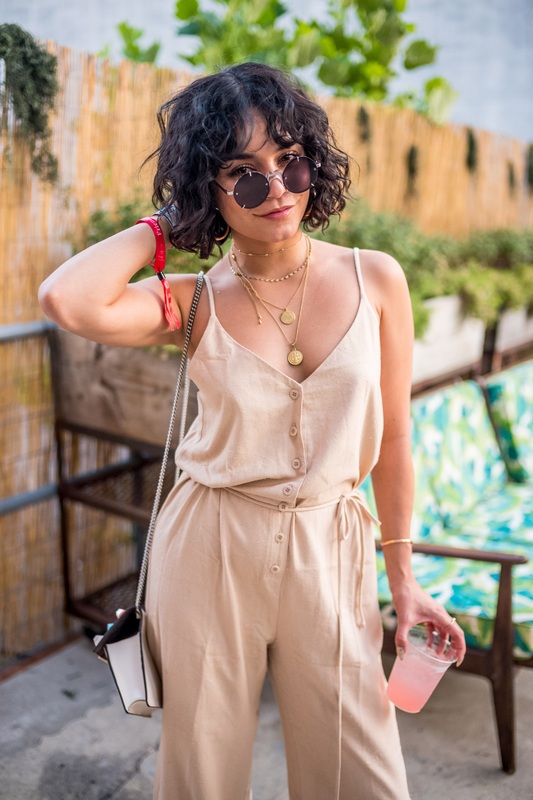 In a later article on Ray's website, she identified Hudgens' diet as ketogenic-based. 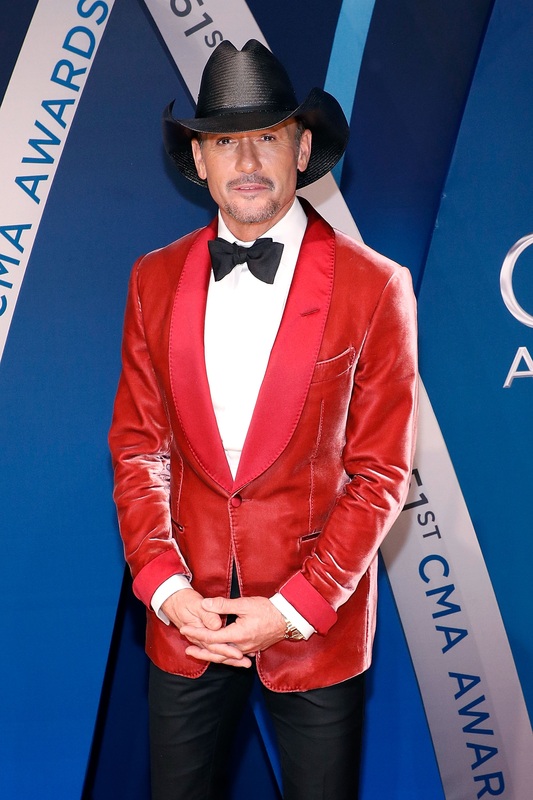 C'mon, admit it — even if you aren't a country fan, you've likely noticed Tim McGraw's impressive physique at some point over the last few years. While McGraw doesn't hide his love of working out (he's like the country music version of Matthew McConaughey), pumping iron isn't the only thing helping the twangy crooner feel his best. In 2014, The Wild Diet author Abel James chatted with McGraw's drummer Denny Hemingson about how the entire band was hooked on the Wild Diet. "I love it," Hemingson told James. "I'm full of energy and feel 15 years younger. Eating better even makes me want to drink less." So what is the Wild Diet? Why, a ketogenic-based lifestyle eating plan, of course.